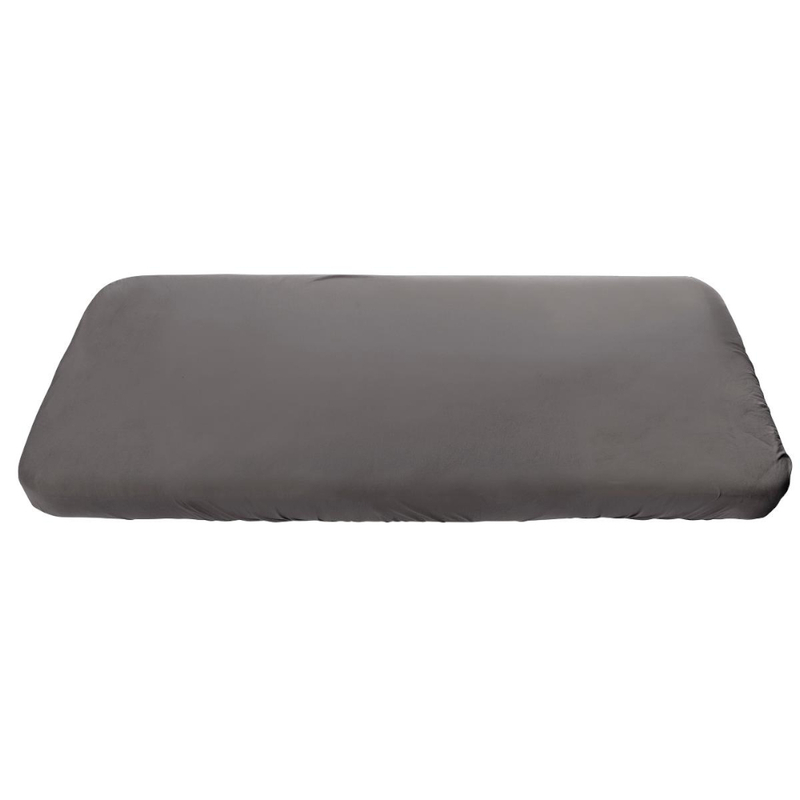 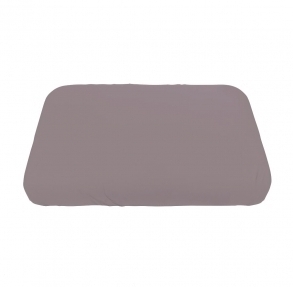 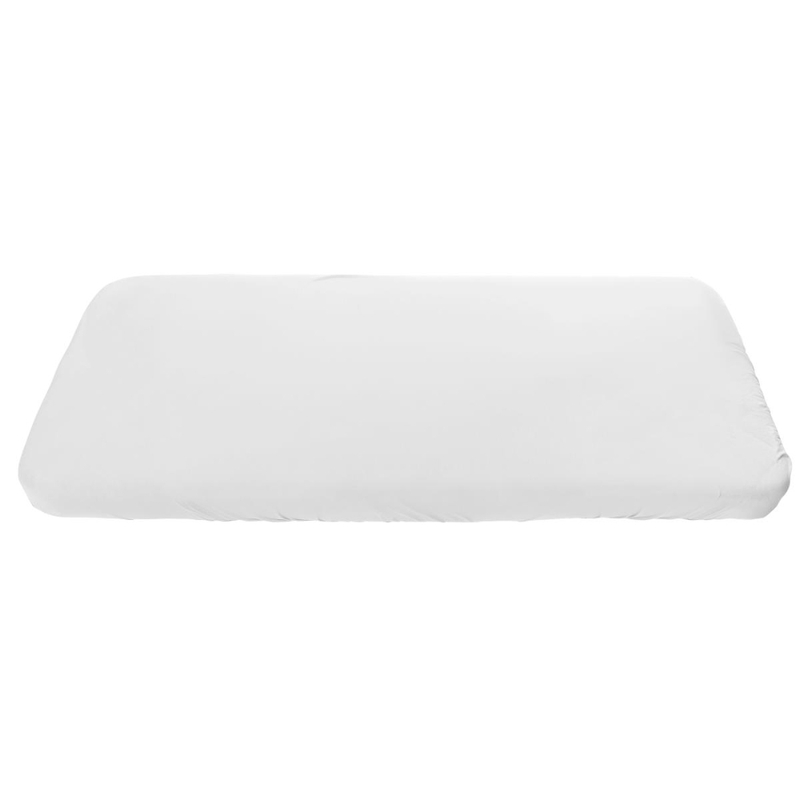 Classic and wonderful white stretchable sheet for the baby bed. 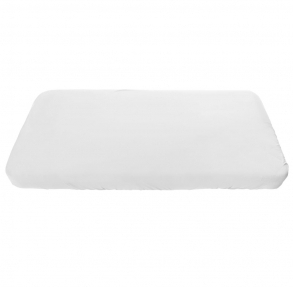 Made in a lovely and soft cotton quality and is with elastic edge. 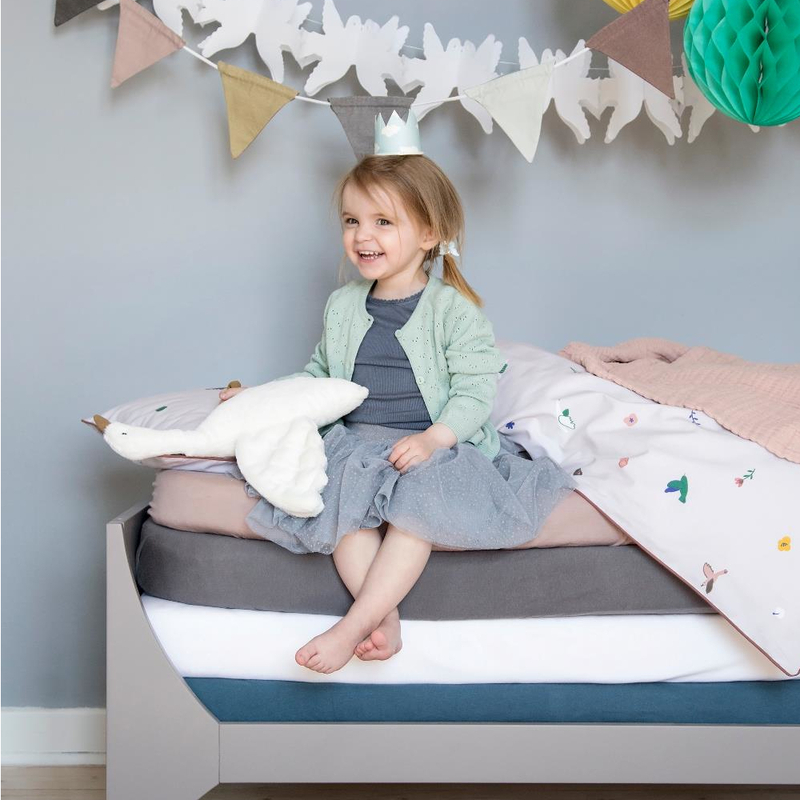 The sheet is fitted perfectly to the additional mattress for the Sebra Baby & Jr. bed.